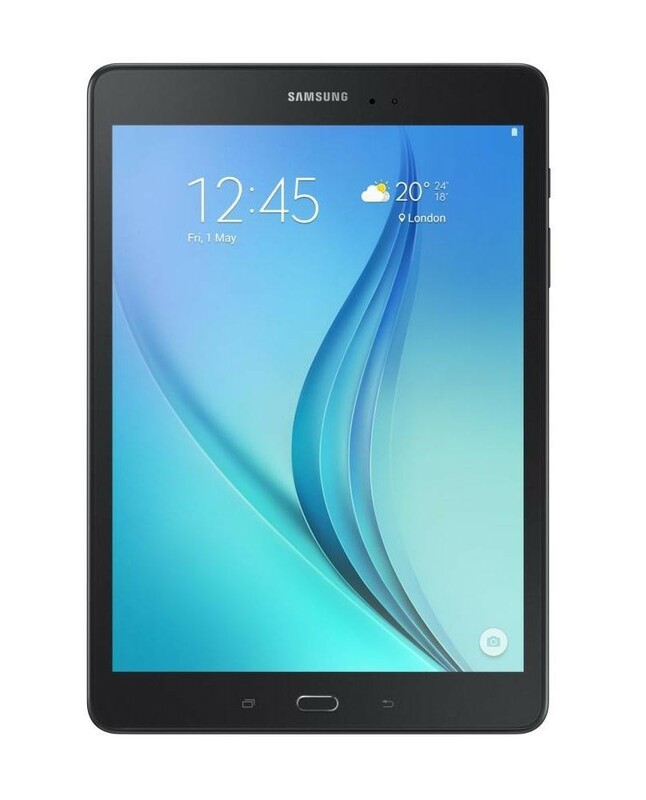 The Samsung Galaxy Tab A 9.7 Inch Tablet Android 5.0 Lollipop OS 16GB Wi-Fi Black is the ideal tablet for both business people and people who like to play games. 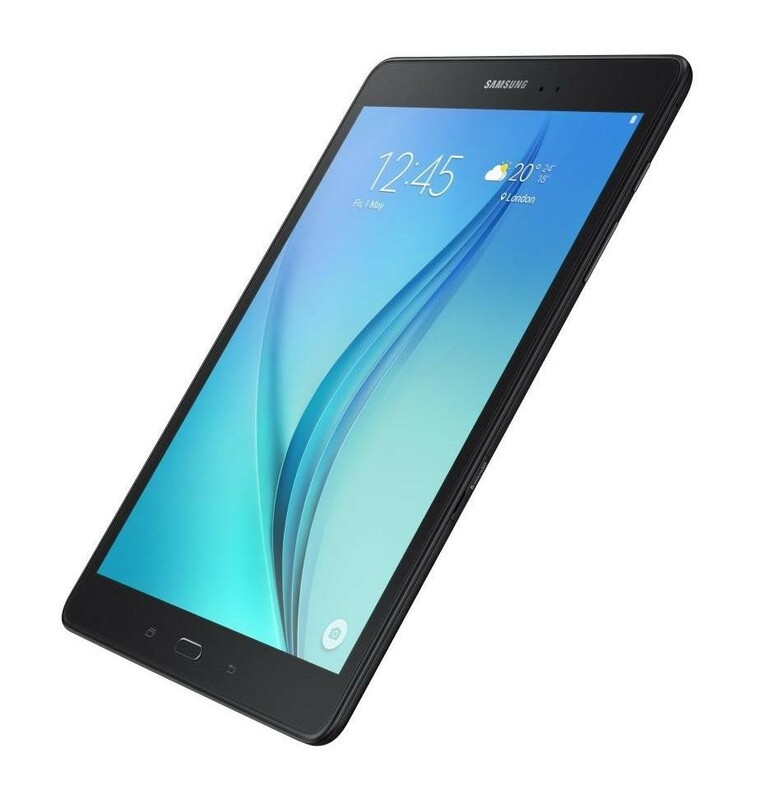 The 9.7 inch LCD touchscreen has a 1024 x 768 resolution which ensures everything on the screen is crisp and clear, the Qualcomm Snapdragon processor ensures that everything on the tablet runs smoothly and the large 16GB storage allows you to store your favourite apps and important documents in one place. 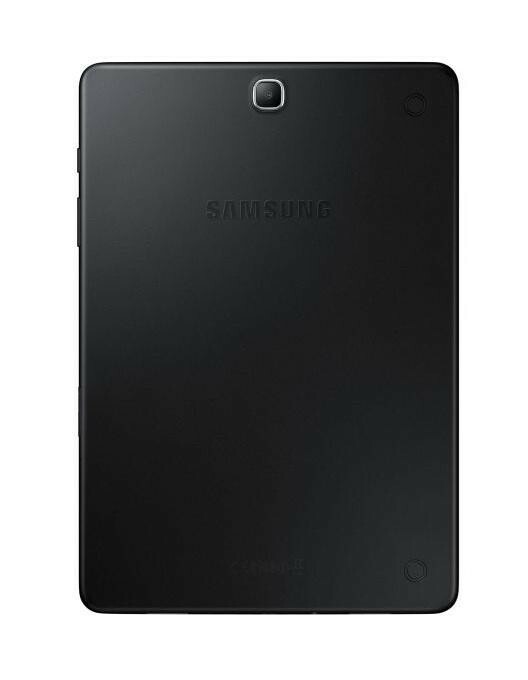 The Android 5.0 lollipop operating system offers an easy to use interface and the microSD card reader enables you to extend the storage up to 128GB. There is a 2 megapixel front camera which is great for taking selfies and video calling while the 5 megapixel rear camera allows you to take beautiful pictures of the landscape. The built in WiFi allows you to easily connect to your home network so you can explore the web or download another app and the Bluetooth enables you to connect to a Bluetooth speaker and play songs directly from your tablet. The Li-Ion battery gives you up to 178 hours of music play and the lightweight design allows you to take it everywhere with you without being weighed down.